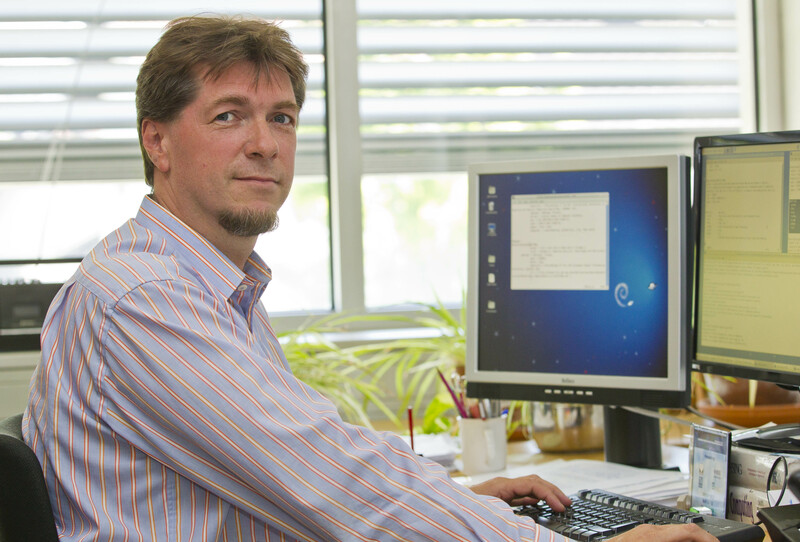 I am a Full Professor at the Department of Computer Sciences, University of Salzburg, Austria. I hold Master degrees in Pure Mathematics as well as Secondary/High School teacher education (with qualifications for mathematics, computer science, philosophy, and psychology), a PhD in applied mathematics, and I am tenured for computer science. I am heading the MultiMedia Signal Processing and Security (WaveLab) group. Please see my CV for various details on research, projects, publications, teaching, etc. [Stuetz13a ] Inter-Frame H.264/CAVLC Structure-Preserving Substitution Watermarking Thomas Stütz, Florent Autrusseau, Andreas Uhl Deptartment of Computer Sciences, University of SalzburgSalzburg, Austria, Technical Report 2013-02, 2013, Available at http://www.cosy.sbg.ac.at/tr. [Rathgeb11j ] Image Compression in Iris-Biometric Fuzzy Commitment Schemes Christian Rathgeb, Andreas Uhl Dept. of Computer Sciences, University of SalzburgSalzburg, Austria, Technical Report 2011-05, Nov. 2011, Available at http://www.cosy.sbg.ac.at/tr. [Rathgeb11i ] Template Protection under Signal Degradation: A Case-Study on Iris-Biometric Fuzzy Commitment Schemes Christian Rathgeb, Andreas Uhl Dept. of Computer Sciences, University of SalzburgSalzburg, Austria, Technical Report 2011-04, Nov. 2011, Available at http://www.cosy.sbg.ac.at/tr. [Kwitt10a ] Lightweight Detection of Additive Watermarking in the DWT--Domain R. Kwitt, P. Meerwald, A. Uhl Dept. of Computer Sciences, University of SalzburgSalzburg, Austria, Technical Report 2010-04, May 2010, Available at http://www.cosy.sbg.ac.at/tr.